Ever wanted to drive your car on an airport runway? Well, if for some reason you have, you can drive across the main runway at Gibraltar airport. 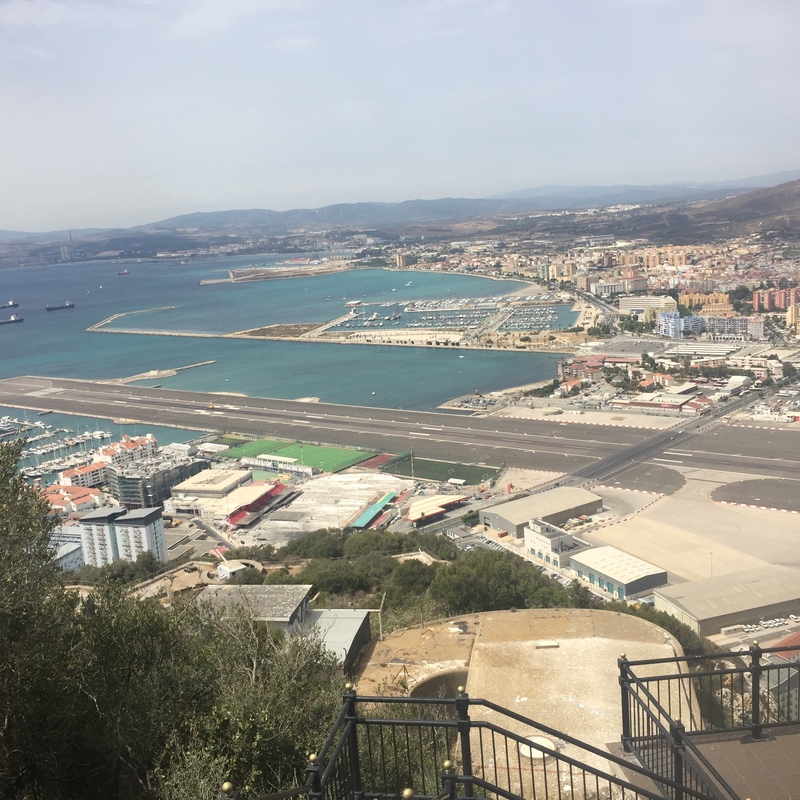 The main road into Gibraltar is stopped several times a day for airplanes to land and take off. And with each taxiing, it becomes a spectator sport with dozens of people lining up to watch. Word is, the airport is in the plans for an alternative way around so traffic is no longer disrupted.